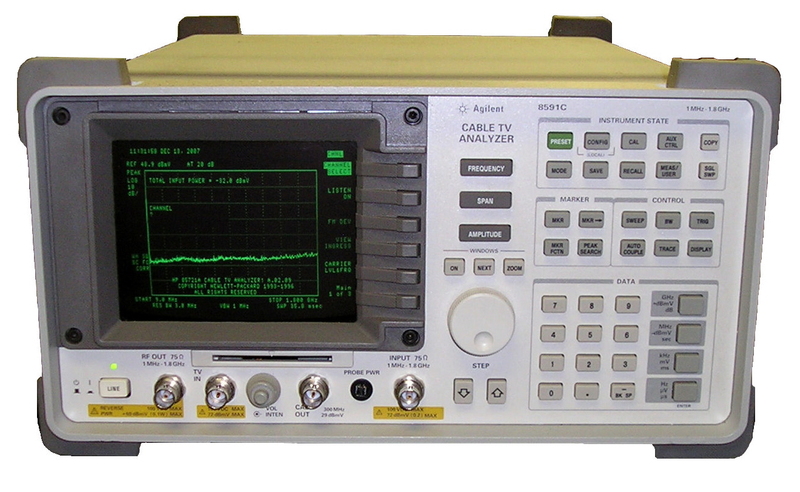 Agilent HP 8591C - Cable TV Analyzer / Spectrum Analyzer with Opt 041, 107, 130. 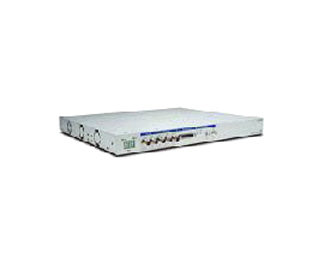 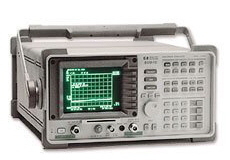 Agilent HP 8591C - Cable TV Analyzer / Spectrum Analyzer with Opt 011, 107, 130. 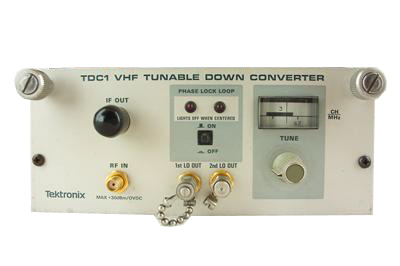 Tektronix TDC-1 - VHF Tunable Down Converter. 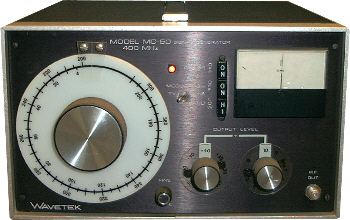 Plug-in for 1450-1. 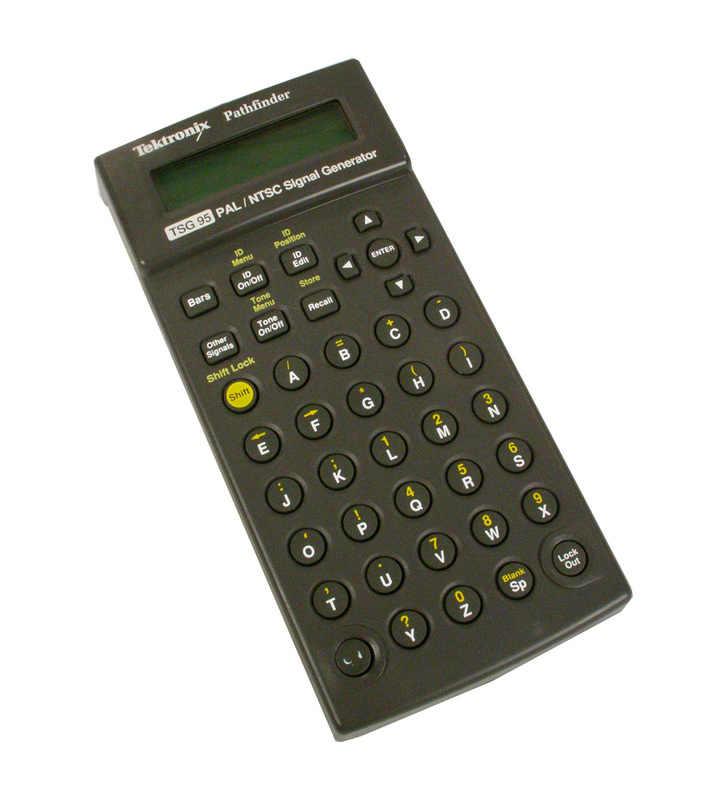 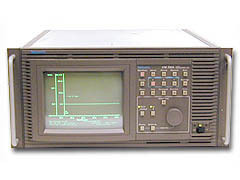 45.75 MHz IF version. 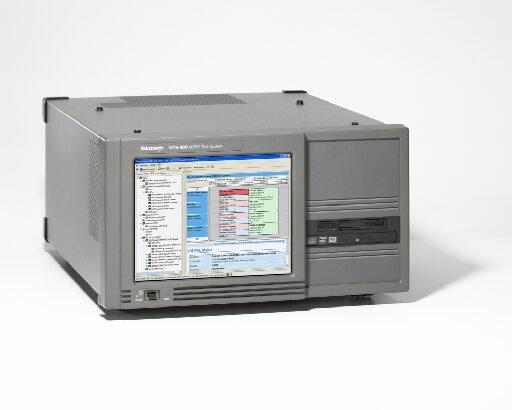 Option 11 for system M countries. 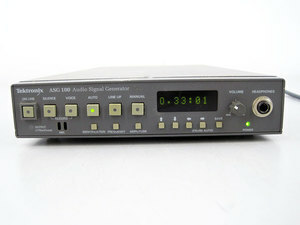 Tektronix TG2000 multiformat video generator with DVG1 Digital Video Generator, AVG1 Analog Video Generator, GP1 GPIB Interface. 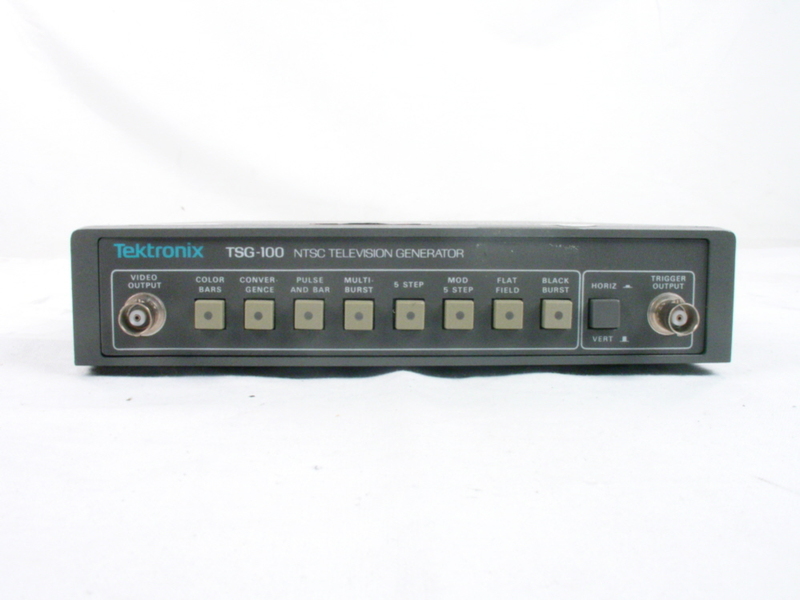 Tektronix TG2000 multiformat video generator with AVG1 Analog Video Generator. 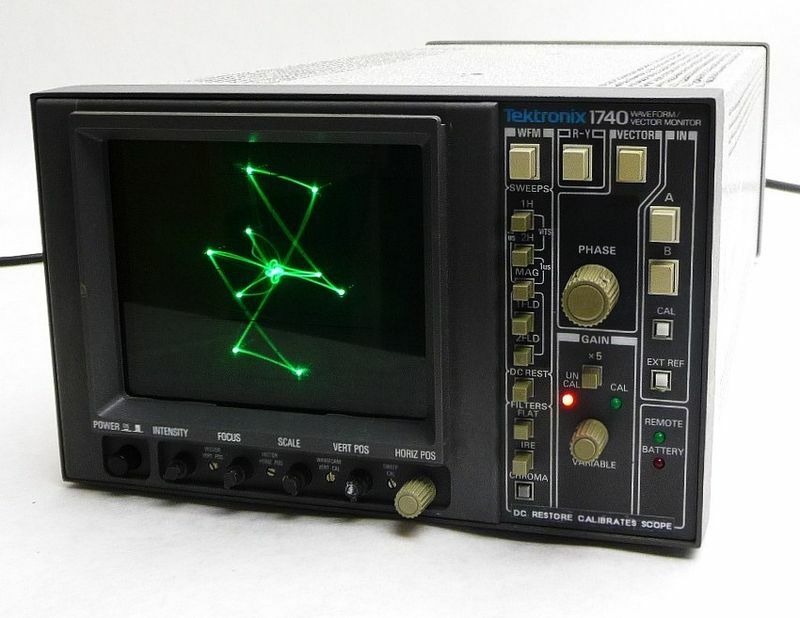 Tektronix TSG 90 Pathfinder NTSC Signal Generator. 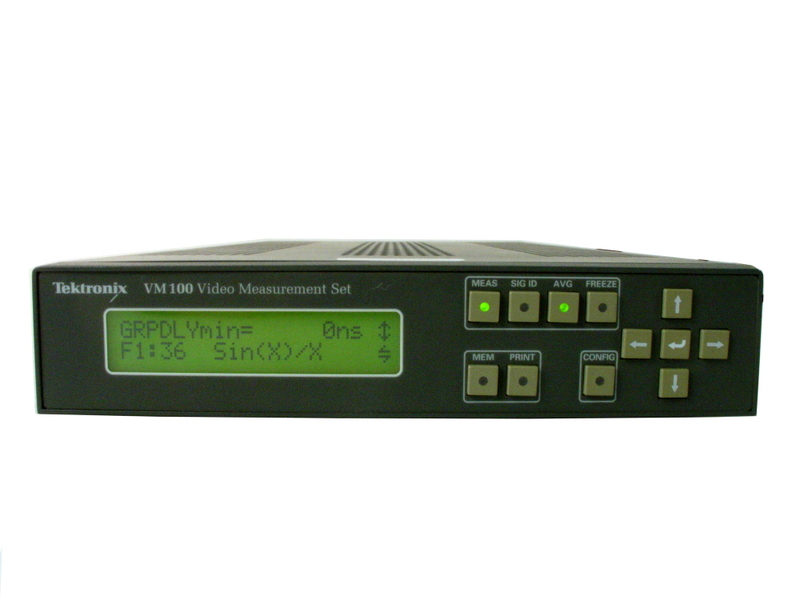 Tektronix VM700A - NTSC / PAL Video Measurement Set with Options 01, 11, 40, 42, & 48. 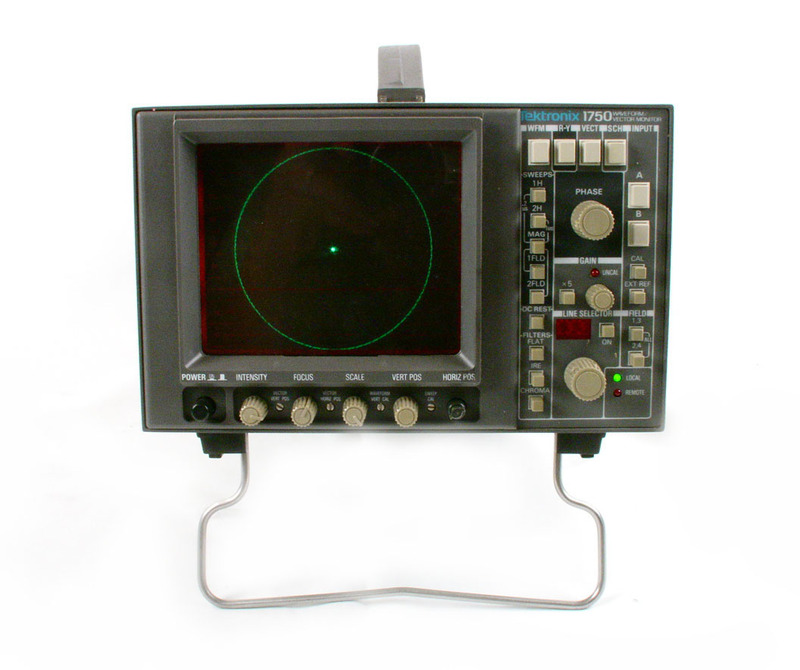 Tektronix VM700A - NTSC Video Measurement Set with Options 01, 30, 40 & 48. 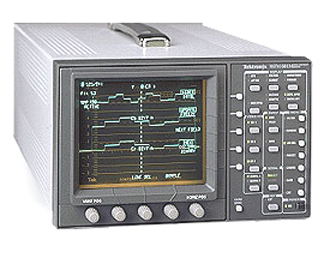 Tektronix VM700A - NTSC Video Measurement Set with Options 01, 41 & 48. 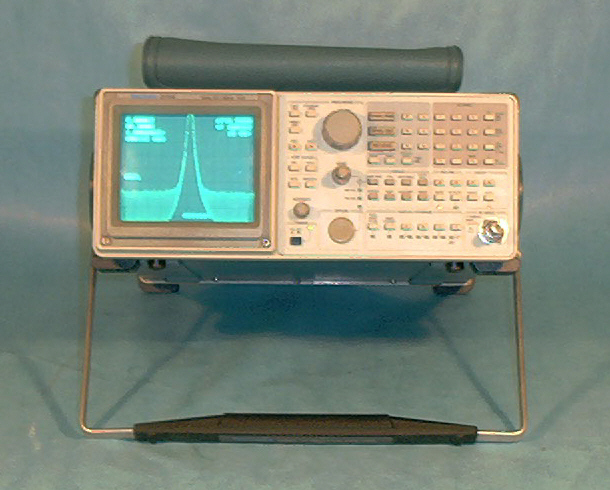 Tektronix VM700A - NTSC Video Measurement Set with Option 01 & 40. 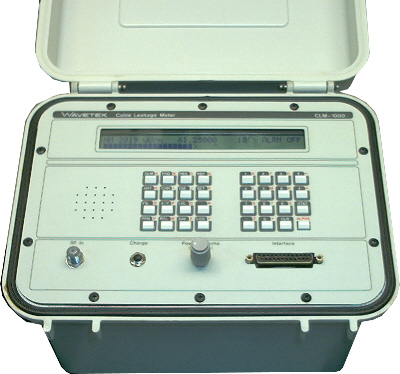 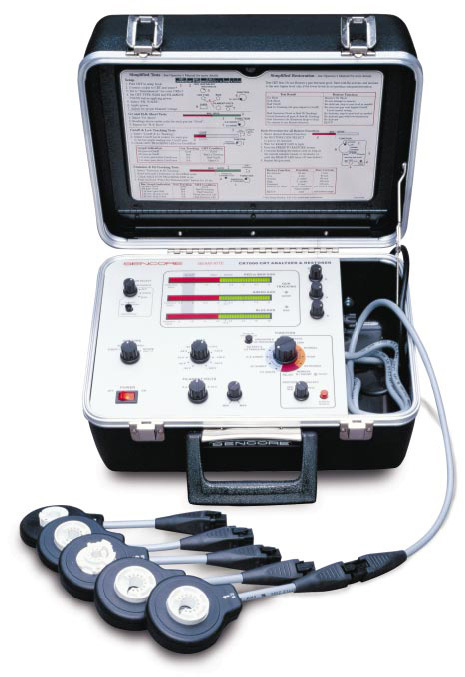 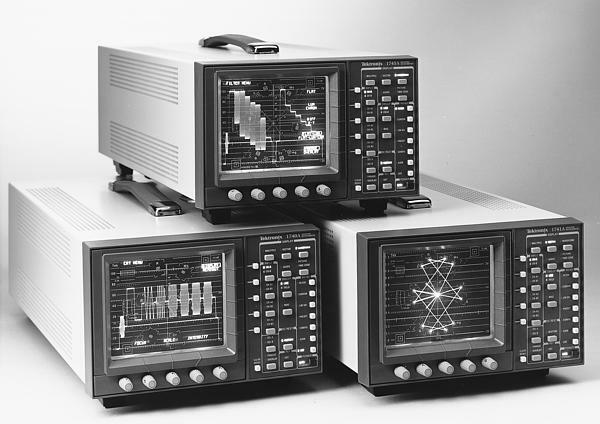 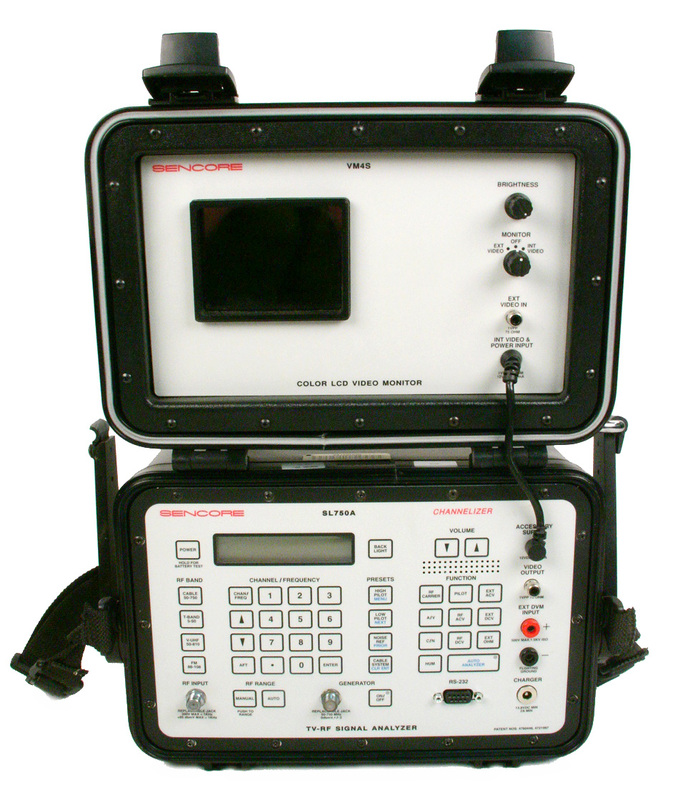 Tektronix VM700A - NTSC Video Measurement Set with Options 01, 40 & 48. 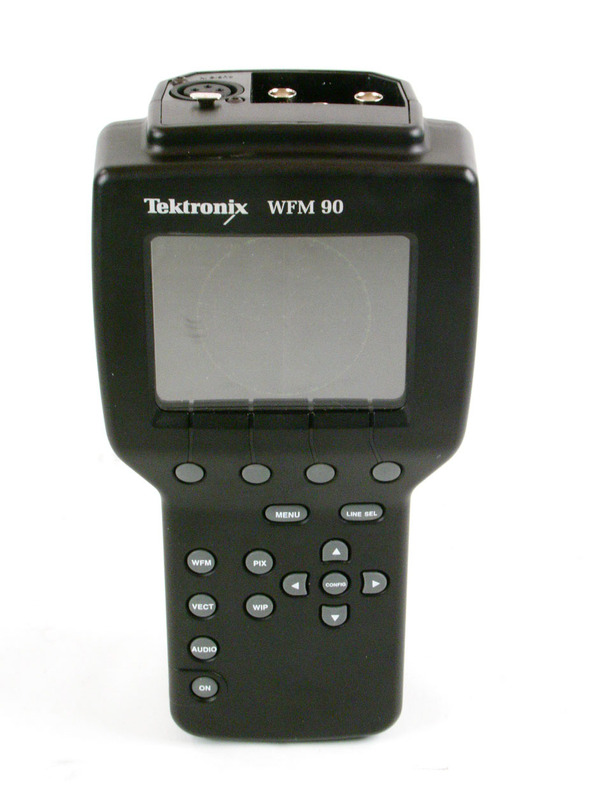 Tektronix WFM601M Serial Video Component Monitor. 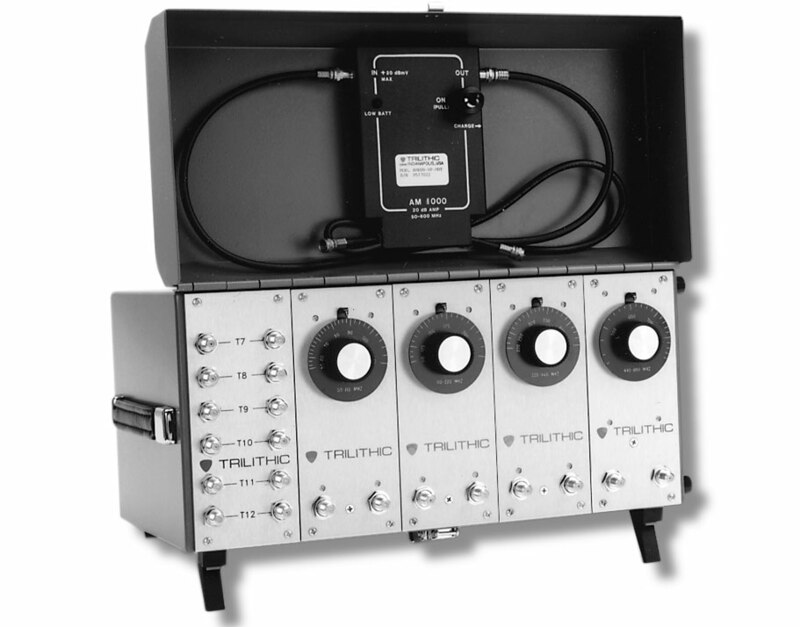 Trilithic VF-5 VF5 RF Preselector / Filter. 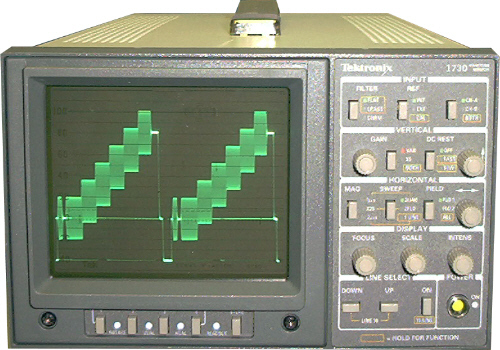 55-880 MHz. 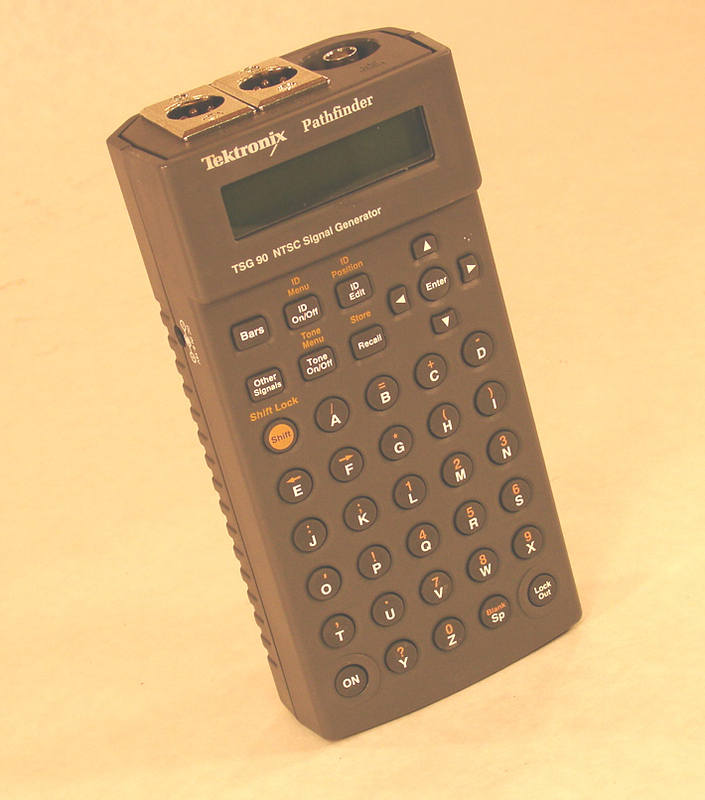 75 Ohm type F connectors. 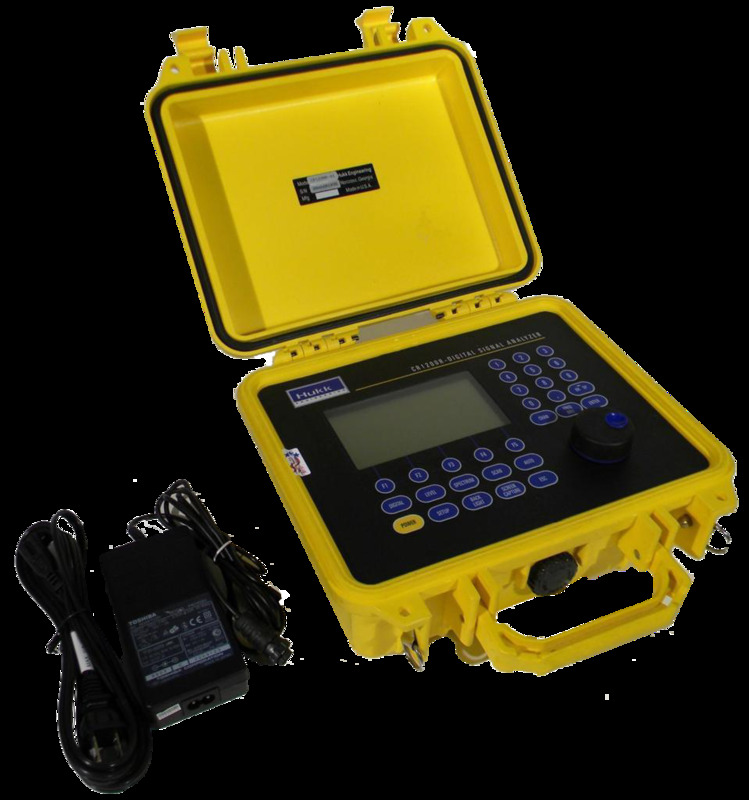 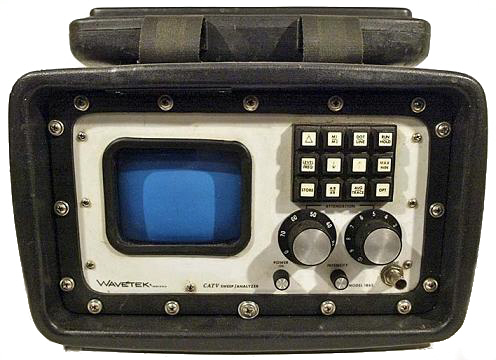 Wavetek 1067 CATV Sweep Generator. 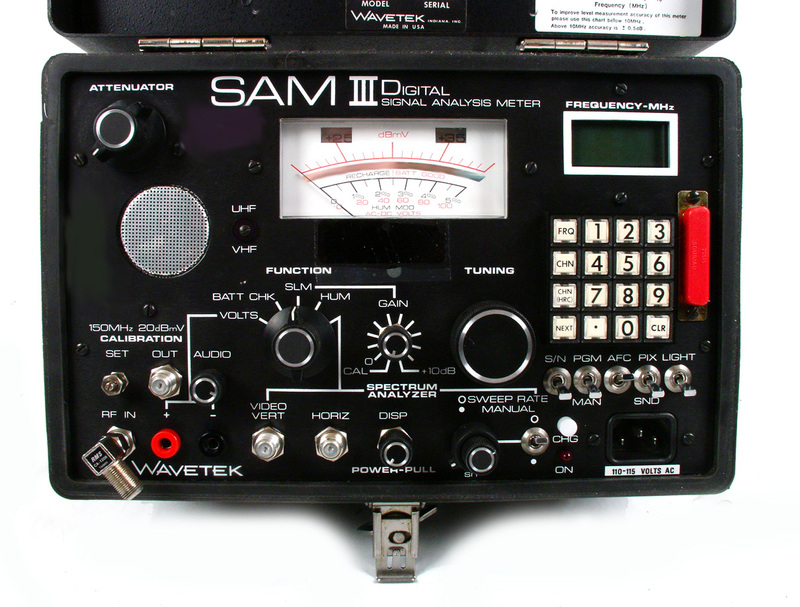 Generates CW or sweep from DC to 500 MHz. 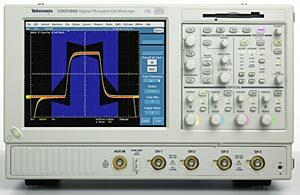 Output level +55 to -5 dBmV. 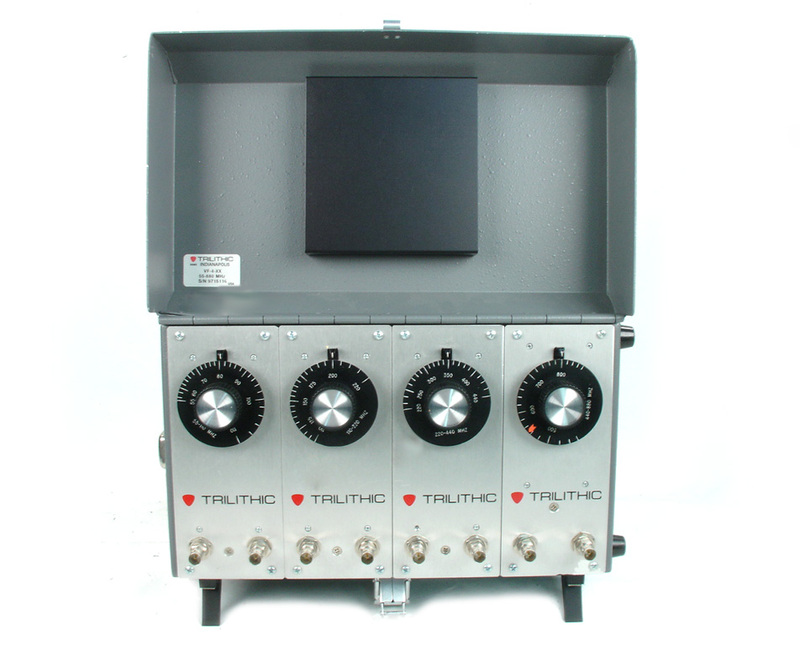 75 ohm output.